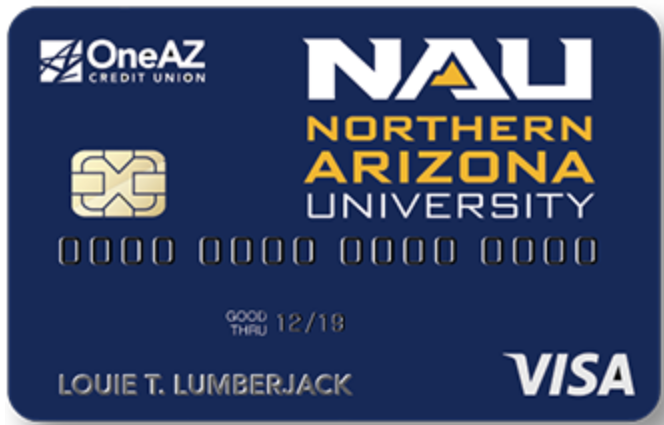 Northern Arizona University and One AZ Credit Union are giving Lumberjacks another outlet to show their blue and gold pride–an NAU affinity credit card. 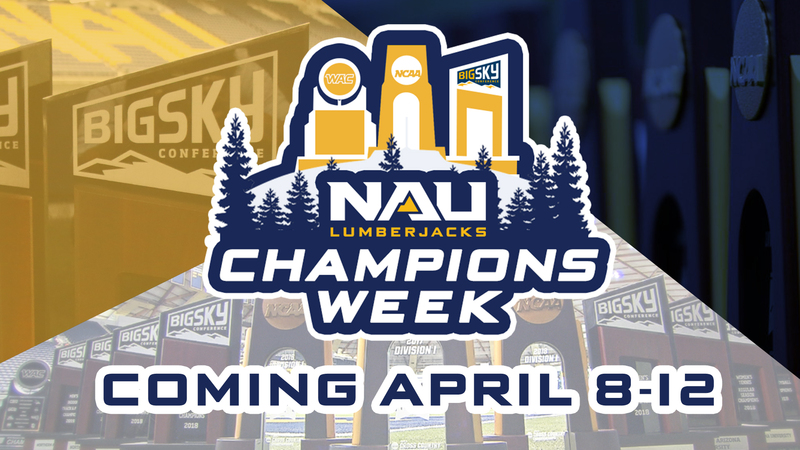 The card, which was launched by President Rita Cheng at Wednesday’s Local Lumberjacks Happy Hour in Flagstaff, allows affiliates to give back to NAU with every use of the card. 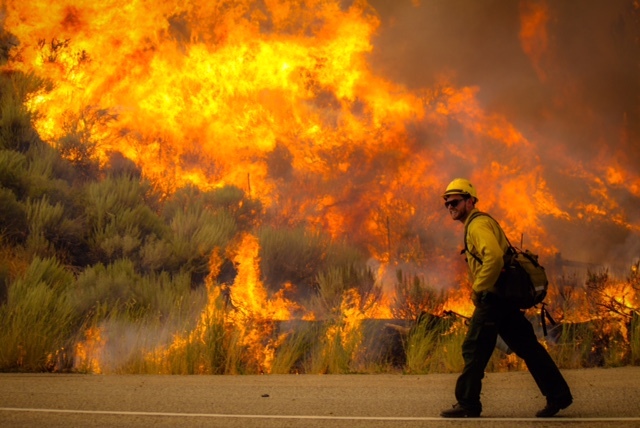 One percent of purchases made will be donated to the NAU Foundation. Living on Northern Arizona University’s mountain campus provides students with more than just access to a great education—it also offers them the beautiful backyard of Flagstaff, perfect for adventuring in all seasons. 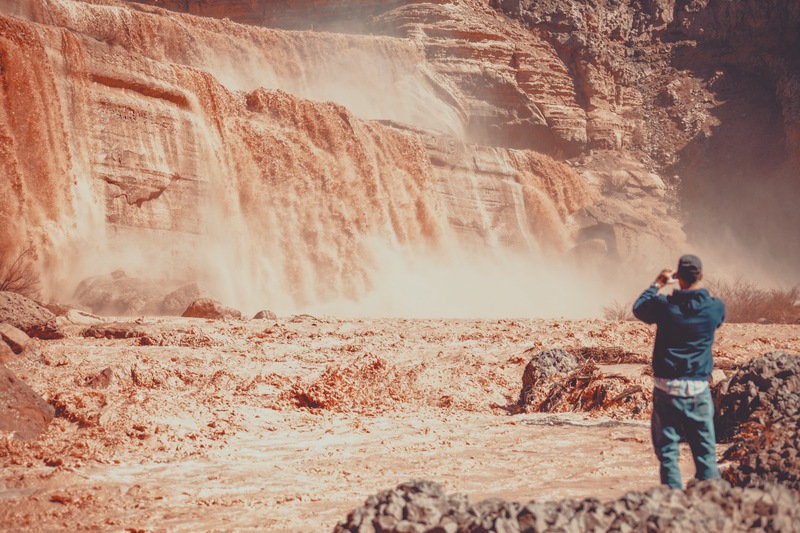 The Campus Recreation department provides opportunities to explore the Colorado Plateau with a variety of group outdoor adventure trips, including rafting through the Grand Canyon, snowshoeing Flagstaff’s backcountry and exploring one of northern Arizona’s hidden gems—Chocolate Falls. People throughout the world are bringing issues of climate change to light by partaking in an hour of darkness. 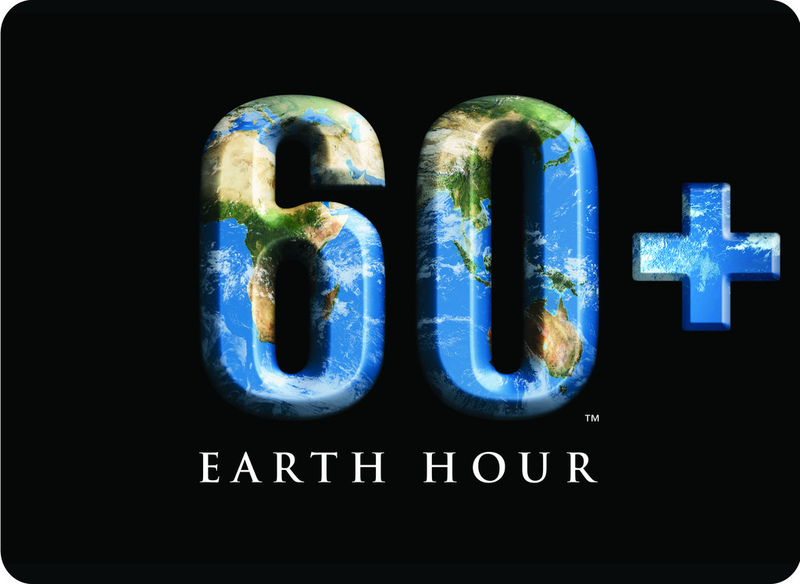 This Saturday, NAU students and Flagstaff residents will flip the switch and join hundreds of thousands of people to celebrate Earth Hour—an event held annually encouraging individuals, communities and businesses to turn off non-essential electric lights for one hour—from 8:30-9:30 p.m. March 30. Starting this week, faculty, staff and students on Northern Arizona University’s Flagstaff campus can have food delivered directly to them—by robot. 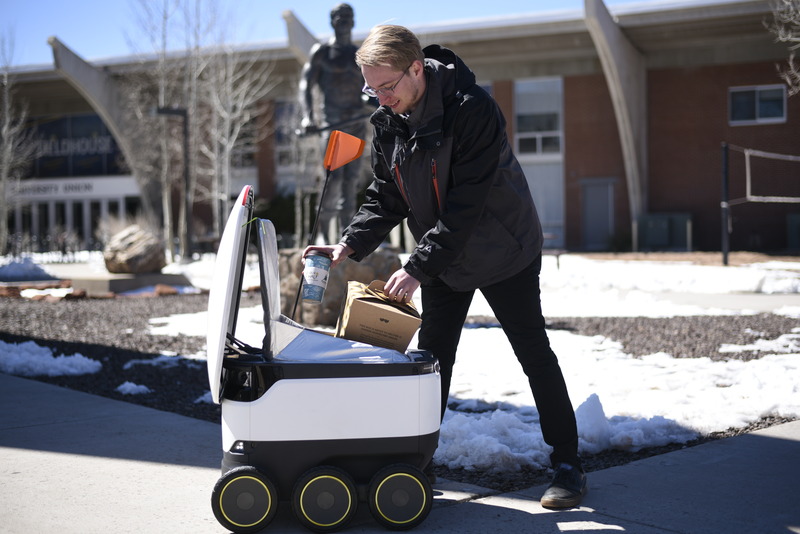 Through a partnership with Sodexo and Starship Technologies, NAU is now the second university in the nation to introduce a fleet of more than 30 robots that deliver meals and snacks from on-campus restaurants anywhere on campus. The Starship delivery bots were first introduced to George Mason University in January and have been deemed a success.